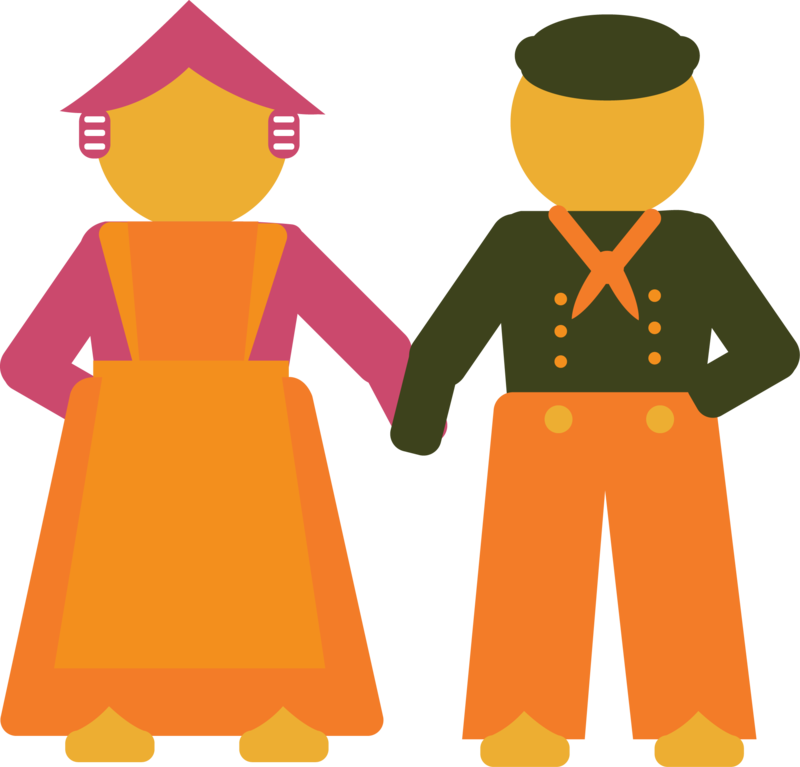 The Join the Dance Initiative is designed to empower students to participate in Dutch Dance by creating a fund to supply Dutch costumes. With 700 dancers participating in the program each year, Tulip Time aims to fund up to 200 costumes for the 2020 festival. Your support will directly help local students to Join the Dance. We appreciate any amount that you can provide to help us remove barriers to Dutch Dance participation! Thank you for your gift that will help us host the many Tulip Time happenings this year! The Holland Tulip Time Festival, Inc. is a 501(c)3 organization. Your email confirmation will include your donation and act as your tax receipt. Please make note of our Tax ID number now: 38-1266660.